In Need of a Garage? We Have TWO! or sold as a package. 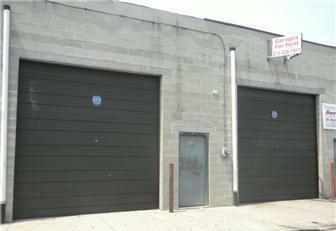 overhead door and one pedestrian door. Each building has a two piece lavatory. Each building is approx 1215 sq. ft.
Purchase both for $137,000 or just one for 73,000! Close to I-95. Newer construction (5yrs old) Can be delivered vacant or with long term tenants in place. Owner is a licensed real estate salesperson. 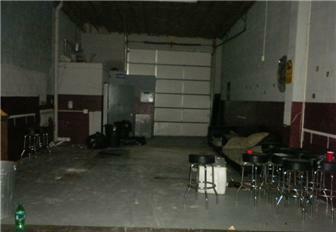 Rented for $650/mo – each garage fits approx 6 automobiles – Also great for storage or workshop! ← Great Commercial Investment Opportunity that Cash Flows!